1. 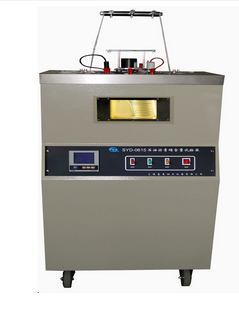 This instrument adopts method of distillation cooling to determine the wax content of sample. 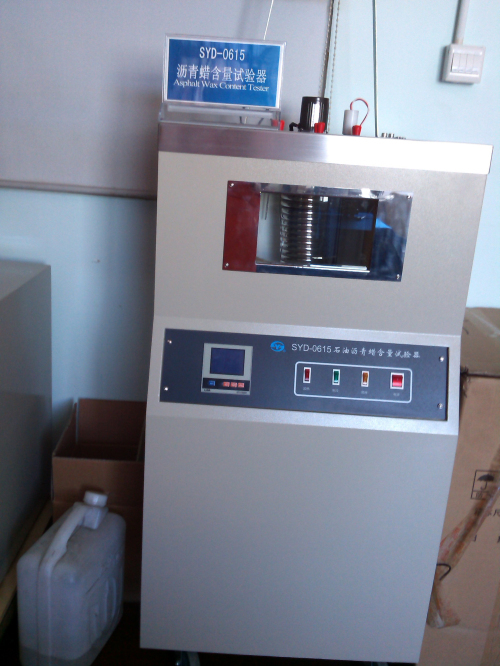 The instrument has two parts: Upper part contains stirring motor, temperature sensor, air flow distributor and hook for sample vessel. Lower part is the cooling filter. 2. The special designed air flow distributor and hook for sample vessel make the instrument more reasonable and convenient for use. 3. 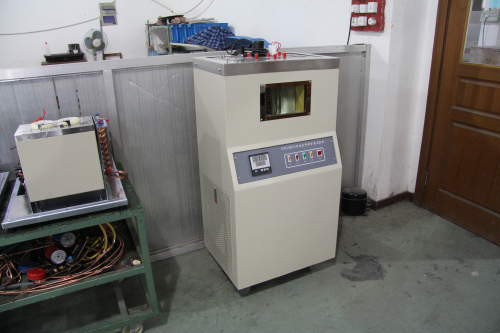 The constant temperature bath adopts glass material. It has good heat preservation. There is no mist on the observation window. Convenient to observe. 4. Equips a high accuracy digital temperature controller with clear temperature show and simple temperature set. 5. This instrument is floor-type structure. It can determine 3 samples at the same time. The test efficiency is high.